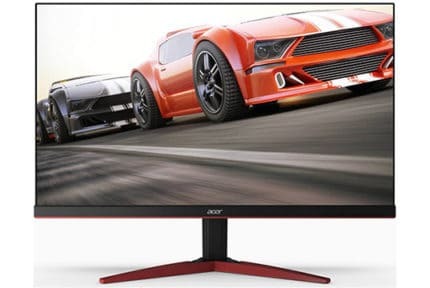 What Is The Best Monitor Size For Gaming? The ideal size for a monitor mainly depends on its resolution and how far you’re sitting from the screen. Overall, 1920×1080 shouldn’t be used on anything larger than 24-inch, 1440p is ideal for 27-inch, and 4K is great for 27-inch to 32-inch depending on preference. 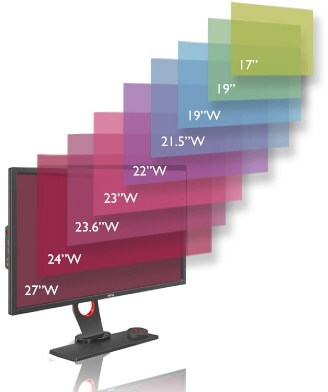 Wondering what’s the perfect monitor size for gaming? 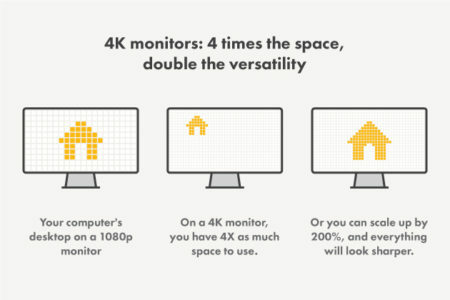 Well, it all boils down to the screen resolution/monitor size ratio or more precisely – pixel density which is measured in pixels per inch (PPI). While some find 24-inch monitors to be the ideal size, others may think even a 27-inch display is too small. For most people, 32-inch monitors are too large for gaming. Whatever display size you prefer, you should always keep the screen resolution in mind as well. Nowadays, you shouldn’t get anything lesser than a 24-inch monitor with 1920×1080 resolution; luckily, such monitors are very affordable. The Full HD resolution on a 24-inch monitor results in a pixel density of roughly 91 PPI which is decent when it comes to the image details and screen real estate. You may be tempted to buy a 27-inch 1080p monitor since it’s considerably larger and usually only a tad more expensive than the 24-inch version. However, a 27-inch monitor is simply too large for 1920×1080 as you get roughly 81 PPI which makes the picture pixelated – text will be smudgy and details are blurry. 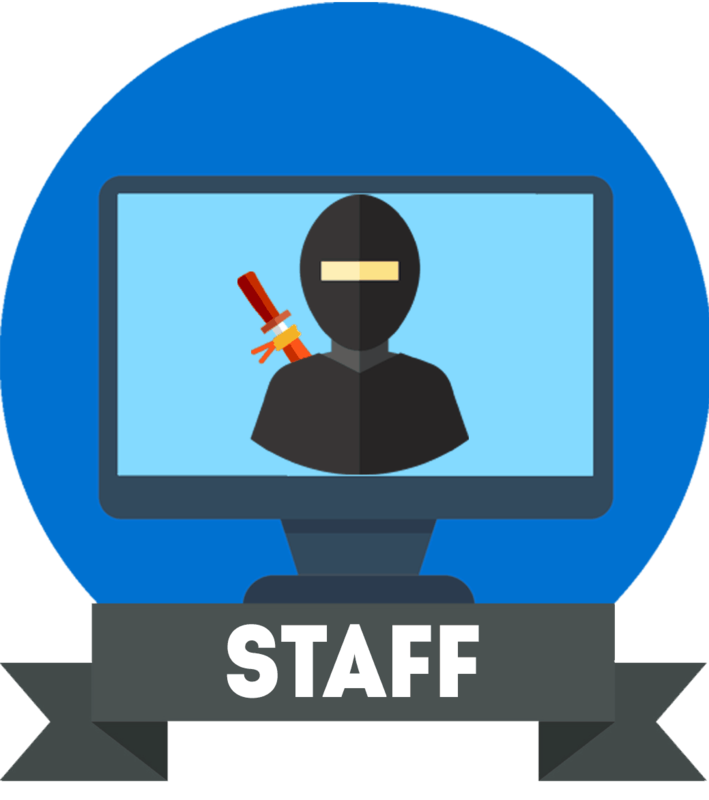 If you were to sit a bit further away from the monitor, the pixels wouldn’t be as noticeable which may be acceptable for gaming, that is until you want to read or type something. The WQHD (2560×1440) resolution is ideal for a 27-inch monitor. You get 108 PPI which is the sweet spot between picture detail and screen real estate without any scaling necessary. Furthermore, 1440p allows for higher refresh rates than 4K as well – if your PC system can handle it. There are plenty 32-inch 1440p monitors available as well. In this case, you get the same picture clarity you get with a 24-inch 1080p monitor, but many find 32-inch monitor too big for gaming as you have to move your head around a lot. 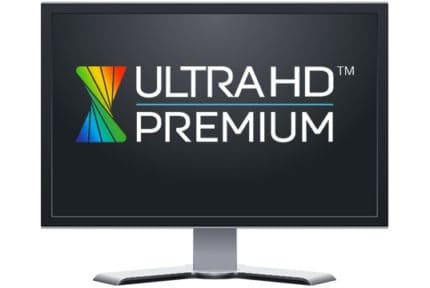 When it comes to 4K Ultra HD resolution, many will disagree that a 27-inch or a 28-inch monitor is large enough. Since the resolution is so high, everything on the monitor will be small which means you’ll have to scale the interface for text to be readable. Unfortunately, not all applications scale well and some don’t scale at all. This affects gaming as well. If a game doesn’t offer custom scaling, some UI elements may appear tiny. So, if you’re looking for a 4K monitor for gaming, make sure your favorite games support it. Ultrawide monitors feature a 21:9 aspect ratio as opposed to the standard 16:9. The extra horizontal space along with the usually curved screen wrap your peripheral vision for a wider field of view and a more immersive gaming experience. The most common screen size of ultra-wide displays is 34-inch and they can be found with either 3440×1440 or 2560×1080 resolution. 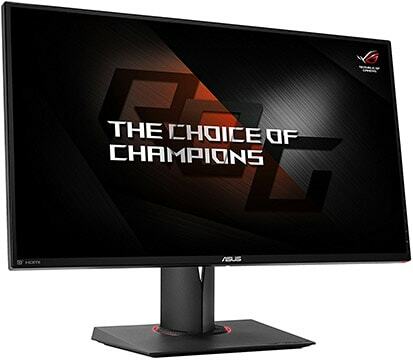 The 2560×1080 resolution on a 34-inch monitor offers the same pixel density as 1080p on a 27-inch monitor, so we don’t recommend it unless you will be using the monitor solely for gaming and you sit further away from the screen. Overall, we recommend the following monitor size/resolution combinations for gaming. When buying a new monitor, you should also make sure that you choose the best panel type for you. 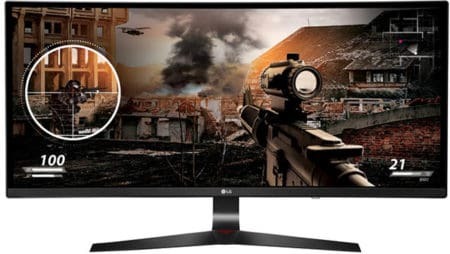 Is An HDR Gaming Monitor Worth It?